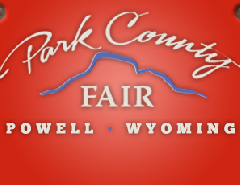 The Park County Fair Grounds offer 72 full hookups. October 15-May 15 electric hook ups only. Tent camping is also available. Showers, internet. Pets welcome.